Afrojack and Martin Garrix bumped into each other in Amsterdam and had a quick selfie. 14. 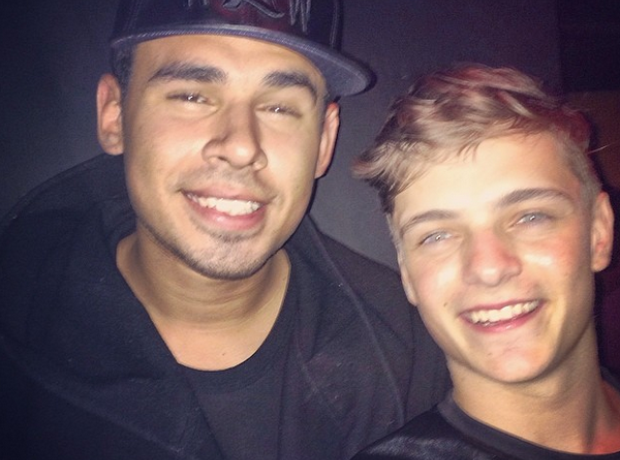 Afrojack and Martin Garrix bumped into each other in Amsterdam and had a quick selfie.